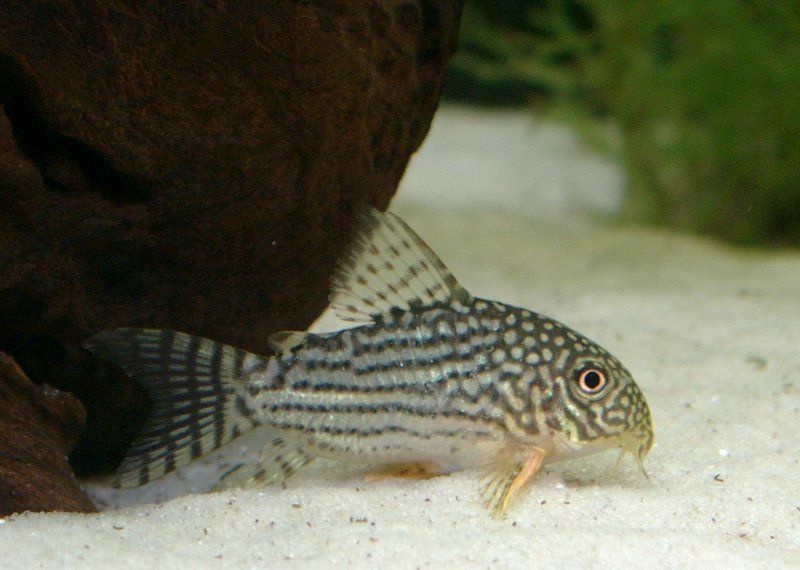 I recently acquired a medium-sized aquarium and stocked it with 6 Corydoras Catfish. I prepared the aquarium with plenty of gravel, rocks, and plants with many places for fish to hide, since catfish like these nooks and crannies to be comfortable. Even before I got my fish I was searching to find the appropriate feed for my fish. 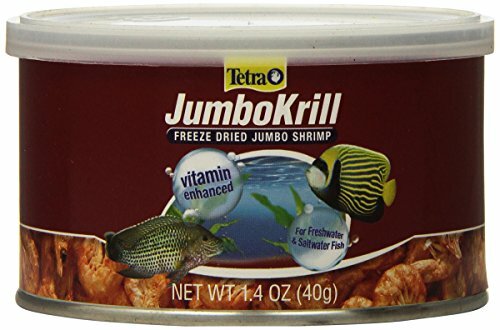 After a lot of research, I discovered that the best food for my catfish was Hikari Sinking Carnivore Pellets. Below is a list of food we tried, all of which are good quality catfish foods but we were more impressed with Hikari than any of the others. 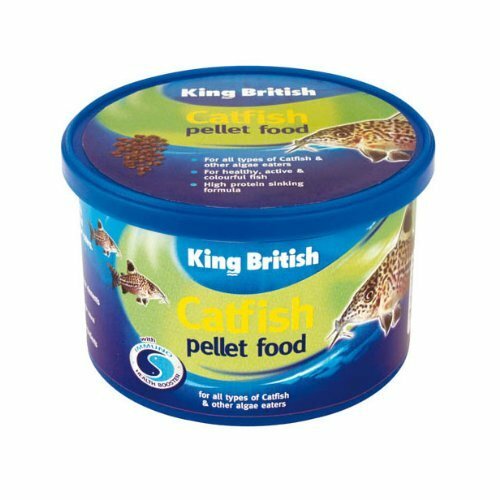 What are the best sinking catfish pellets? 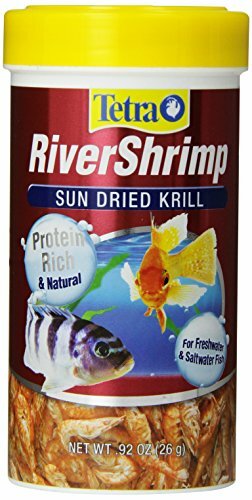 There are so many brands and types of fish food in the market that it is difficult to choose the type and brand of fish food. First of all, there is no brand that specifically says on the label that it is meant for catfish. So I had to find the best food for catfish myself. Catfish are carnivores and they like to eat meat in whatever form it is available. They also devour other fish with relish. I had to find a brand that says clearly on the packet it has lots of protein in their product. I looked especially at the first ingredient, to be sure that it is a protein source, but I know for sure that not all proteins are good. For instance, chicken by-product meal is not exactly a good source of protein. I first checked on the label the percentage of crude protein the food has. 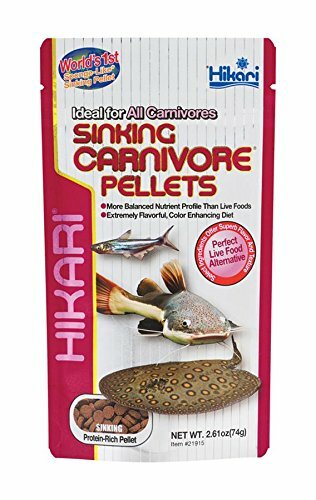 Hikari Sinking Carnivore Pellets has 45% protein and that’s good enough and I am quite confident that this does not come from chicken by-products. Catfish are bottom feeders and they would spend most of their time skimming the bottom searching for food. They will even dig up the gravel and small pebbles to search for food. I had to look for sinking pellet type of fish food. This would make it easy for my Corys to eat. Since catfish do not have large mouths to chew hard food, the food pellets need to soak up water fast like a sponge so that the catfish could eat the pellets. Hikari Sinking pellets have both these qualities. 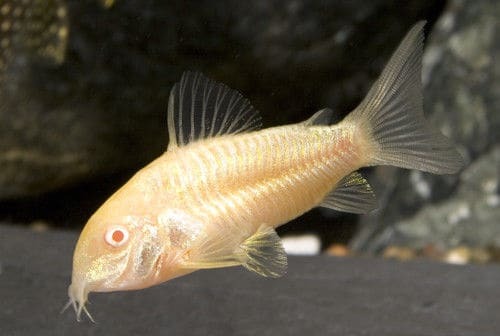 They are just the right sized and have the ability to sink at the bottom of the tank quickly, absorb water and become a fluffy mass for the Corys to gorge on it quickly. Unless you have a large catfish like a redtail catfish then they will need a totally different diet, but for smaller cory type catfish I love the small sinking pellets. 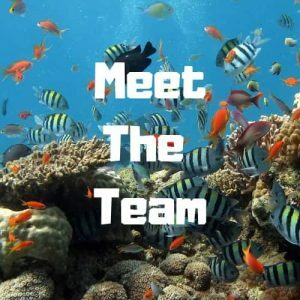 Since Catfish are scavengers and they can slowly eat the leftover food lying at the bottom of the aquarium. I had to make sure that they eat their food within 5-10 minutes of dropping the pellets in the tank. I wanted to buy small sized pellets and Hikari Sinking Carnivore Pellets are just the right sized about 5mm in diameter for the Corys to eat quite easily. The advantage of smaller sized food is because this way I can still feed a sufficient quantity as my catfish need a lot. My Corys are still small in size with small mouths. If the food pellets are larger it would be more difficult for the Corys to eat a sufficient amount within their feeding routines. 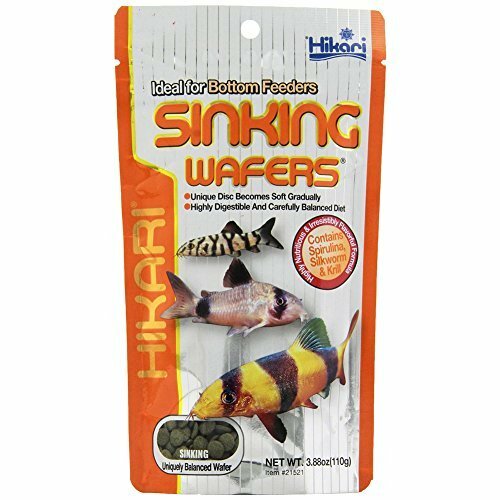 I bought a few packets of Hikari Sinking Carnivore Pellets to feed my Corys this new food. I was rather apprehensive whether they would eat it or not, since it is often with difficulty that the fish try out new food. I looked at the pellet size, its shape, and texture and it felt right. Early in the morning at their daily feed time, I took out some quantity and gradually spread all over the tank so that all the fish get the opportunity to get the feed and there is no cat fight. The pellets went into the water smoothly settling slowly to the bottom of the aquarium. The fish immediately sensed that there is food and started to nibble at some pellets. I was worried if the pellets might break up and cloud the water but everything went fine and the pellets very quickly absorbed water and swelled as they should. The Corys were now in a frenzy nibbling and eating the pellets and within 6 -7 minutes the entire food was gone. First off, catfish are carnivores. That means that they love meat. So obviously the main ingredients have to be meaty and protein-based ingredients. Second, these fish are mostly bottom feeders. The way their mouth is shaped, they can easily eat from the bottom instead of nibbling any surface floating food. It is not that they cannot eat anything that floats. It just means that if you have bottom-feeding fish in your tank you should buy the food that sinks. Catfish are scavengers and they also eat food left over by other fish. Just be sure how much each of your fish is getting the food. This will help you decide what size the food needs to be. The smaller fish should be fed small-sized food and the larger fish should be fed bigger sized food. 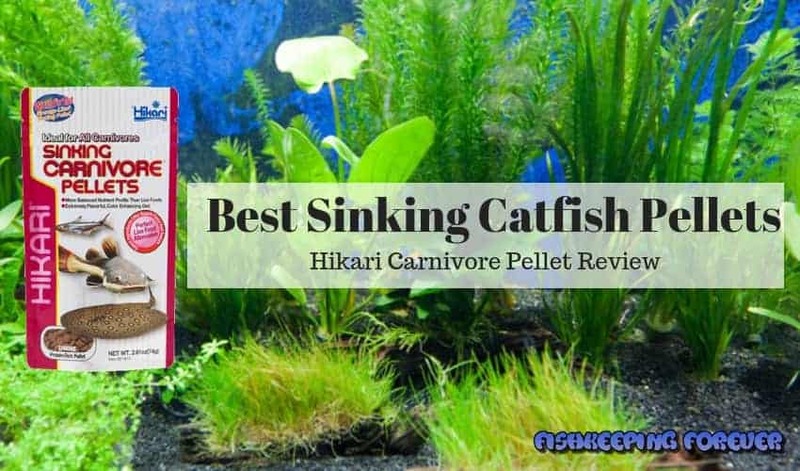 After looking at a wide variety of food options, I chose Hikari Sinking Carnivore Pellets because of its following main qualities: The protein content was guaranteed to be 45% which is essential for carnivores like my Corys. It sinks quickly to the bottom of the pools and turns spongy for easy feeding. The size of the pellets at 5mm is just right for Cory catfish. It is fortified with vitamins and minerals to build immunity from common diseases. And it does not get dissolved in water and cloud it. The Hikari Sinking Carnivore Pellets can be fed a number of types of which like meat and need a protein diet and are bottom feeders. 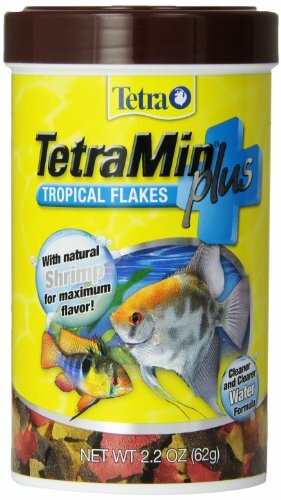 My fish are healthy and active and readily eat their feed with no problems. After my first purchase, I have never bought any other fish food except Hikari Sinking Carnivore Pellets. I am a happy man with my choice, and so are my fish. We have completed a review of the Best Catfish Food (2019) be sure to check it out. We have tested all sorts of brands and varieties to ensure you have the best food for your catfish.